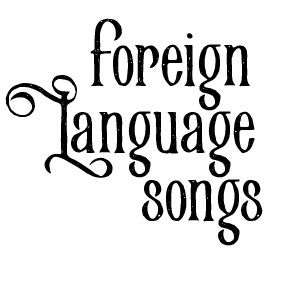 One of the easiest ways to get your children singing in a foreign language is to teach them a song they already know. We have had great success singing “Happy Birthday” in our chosen language. It’s easy, it’s fun, and it’s useful!